Do cold winter conditions put you at risk behind the wheel? 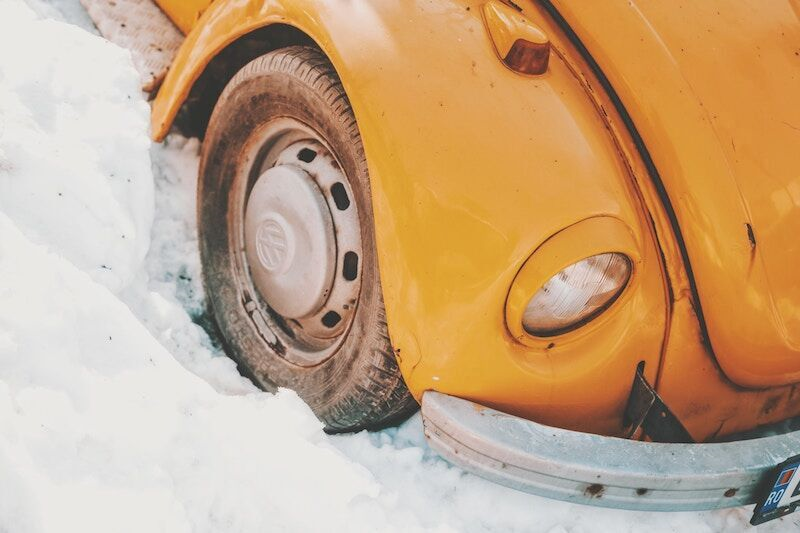 If you live in an area that experiences extremely cold winters, then you need to be prepared for the impact that freezing temperatures will have on your car. But what exactly happens to your vehicle when temperatures drop? Here’s how cold winter weather conditions put you at risk behind the wheel. In cold temperatures, the tires on your car will contract. This contraction causes you to experience drops in your tire pressure. In fact, for every 10 degrees the temperature drops, your tires will lose 1-2 pounds of air pressure. When your tires are underinflated, this can negatively affect your car’s traction, handling, and durability on the road. This, of course, increases the chances of getting into an accident or experiencing other major issues when you are behind the wheel. This is why it’s so important to monitor your tire pressure throughout the winter months and make sure that you remain in the recommended range for your make and model. When it’s cold outside, your car will also experience reduced fuel economy. This occurs for many reasons. For instance, your car will burn more fuel because engine and transmission friction increases due to the effects of cold oil. Additionally, using your car’s heater and defroster will also consume more fuel. If you face snowy or icy road conditions, then your car will get less traction on the road; this too will waste energy. When you are driving in cold temperatures, you need to keep a close eye on your fuel gauge. Be ready to fill up your tank more frequently; failing to do so could result in you running out of gas and getting stranded on the side of the road this winter. Finally, cold temperatures can also affect the efficiency and lifetime of your car’s battery. In fact, it is quite common for car batteries to completely die during the cold winter months. This is why you need to check your battery voltage frequently. You should also be sure to carry jumper cables with you wherever you go to ensure that you can receive an emergency jumpstart if you need one. Of course, reduced battery performance will also increase your risk for breaking down this winter. These are some of the ways that cold weather conditions put you at risk behind the wheel. Want to protect yourself and your car as temperatures drop? Then make sure you have the proper auto insurance protections in place. For assistance with all your car coverage needs, contact the experts at 01 Insurance in Astoria, New York. We are ready to get you covered today.